Beka is a maker, performer and illustrator based in the North of England. Her work comes under the banner of ‘live illustration’ and for over a decade, she has amassed a catalogue of innovative puppetry and illustration work. 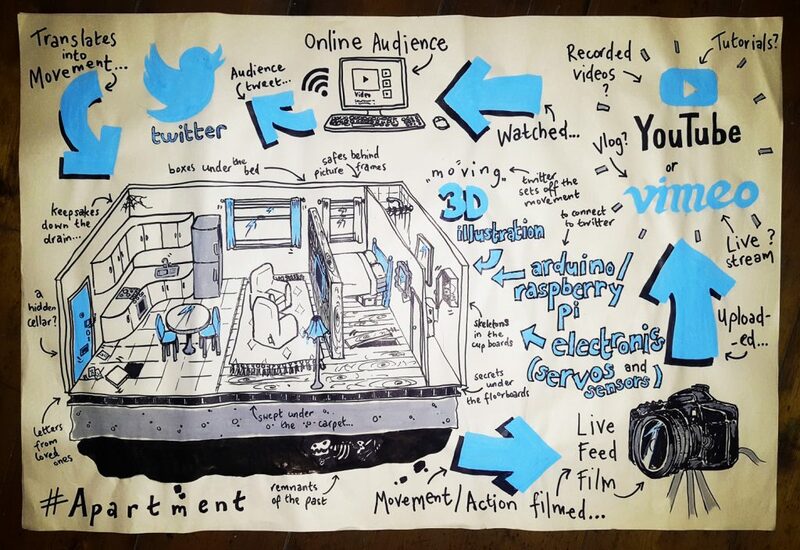 Beka produces ‘visual minutes’, documenting the happenings at events through live drawing. She makes puppets, performs for other organisations, and runs the theatre company, ‘Frolicked’, specialising in puppet-orientated experiences for unusual locations. Frolicked’s magical shows and games have captivated people of all ages and nationalities, and its growing family of characters have toured to delighted audiences across Europe. Frolicked’s work often uses interaction, game design and technology in surprising ways. 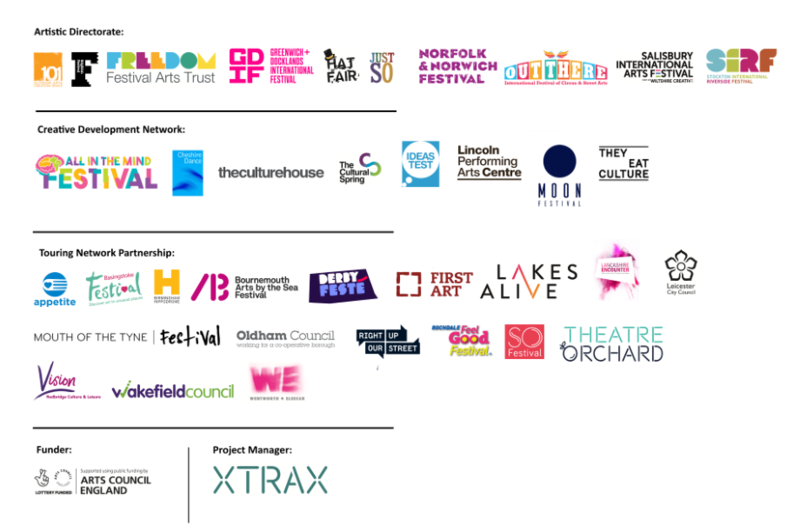 Mentoring support from Live Cinema UK, alongside a bursary towards attending Doc/Fest in Sheffield.